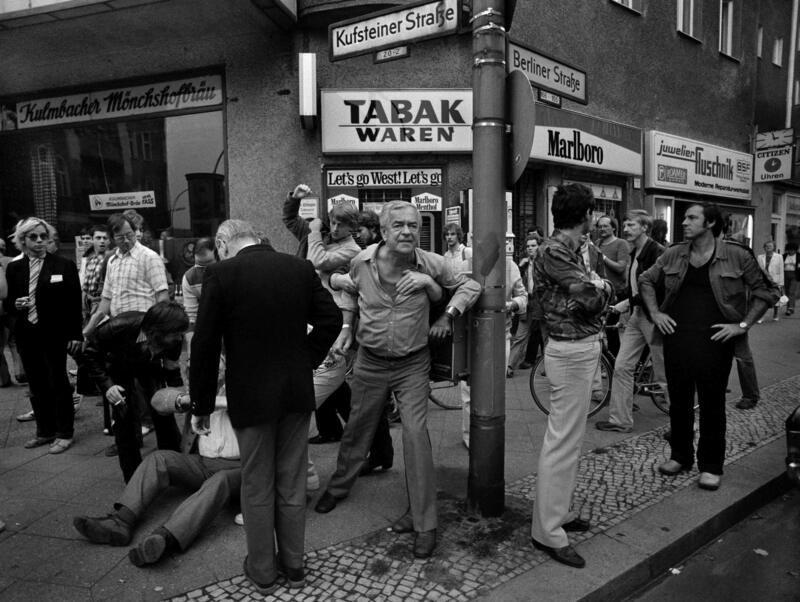 The photographs of Christian Schulz show us the West-Berlin of the eighties, in all its variety. With its special status, the then island of West-Berlin was seen by many as a space of freedom, and it thus became a destination for a new international and wild bohème. At the same time it remained a symbolic place, whose mere existence carried a political message.